STRENGTH. SPEED. CONFIDENCE. WHAT ARE YOU WAITING FOR? 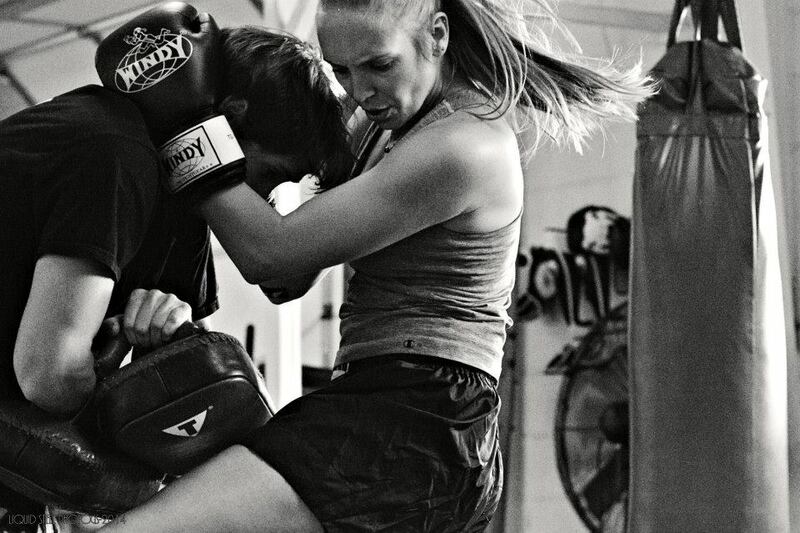 Muay Thai of Colorado offers two-free introductory classes to all new Denver members. Monthly membership, annual membership and drop-in rates for Muay Thai training are available. Private training available by appointment. LEARN FROM THE BEST muay Thai Instructors IN COLORADO. Muay Thai of Colorado is the premier Denver Muay Thai training center with over 20 years of experience providing traditional, technically-sound instruction. Muay Thai is a martial art that anyone can learn; men, woman, children, young or old, whether one is looking to become a professional fighter or to simply stay fit. Our school has trained some of the best professional fighters in Colorado, and helped countless others discover the discipline, challenge and joy that is Muay Thai.